Communications Security and Compliance | 8x8, Inc.
Compliant, verified solutions for mission-critical communications. 8x8 has received third-party validation of its HIPAA compliance for its Virtual Office and Virtual Contact Center services and offers business associate agreements for covered entities and other business associates. Doing business with the US government? 8x8 has received third-party validation that it complies with FISMA at the Moderate level. 8x8 meets industry CPNI standards. 8x8 is compliant with FCC requirements for protecting Consumer Proprietary Network Information. 8x8 UK Ltd is ISO 27001 certified. 8x8 is US/EU Privacy Shield certified. Use 8x8 to do business internationally, with the confidence that your communications meet the rigorous Privacy Shield data protection requirements. 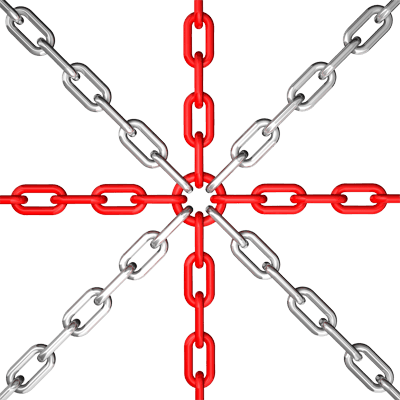 8x8 UK Ltd meets the UK government’s cyber security requirements. A primary objective of the UK Government’s National Cyber Security Strategy is to make the UK a safer place to conduct business online. 8x8 UK Ltd is compliant with the Cyber Essentials standards. 8x8 UK Ltd is ISO 9001 certified. The ISO 9000 family of quality management systems standards helps companies meet the needs of customers and other stakeholders while meeting regulatory requirements related to our services. 8x8 UK Ltd has received UK Authority to Operate certification. 8x8 UK Ltd has received an Authority to Operate (ATO), one of the UK’s highest levels of security and compliance certifications. These days you can talk to patients in the office, in the car, at home—almost anywhere. 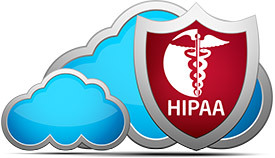 And everywhere and every way you communicate with patients has to be secure and meet HIPAA requirements. With 8x8, we’re covered across the board. 8x8 ensures high reliability and business continuity by delivering its cloud-based communications through the use of secure, fully redundant data centers. SSAE 16 certified, these top-tier data centers are placed in geographically diverse locations around the world. As a publicly-traded company, 8x8 is subject to compliance with the Sarbanes-Oxley Act of 2002. Accordingly, our information technology infrastructure controls are audited annually by independent internal and external auditors. 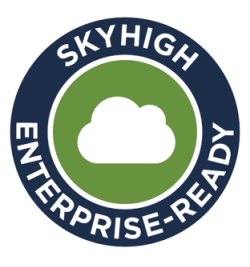 8x8 solutions are rated as Enterprise-Ready by the prestigious Skyhigh Networks CloudTrust™ program. Services with this designation satisfy the most stringent Cloud Security Alliance (CSA) requirements for data protection, identity verification, service security, business practices and legal protection. Hear from Infonetics Research on the #1 feature businesses want in their cloud communications systems. Surprisingly, what’s important is not more bells and whistles or the lowest price. 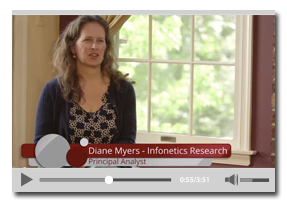 Infonetics analyst, Diane Myers explains in this video.